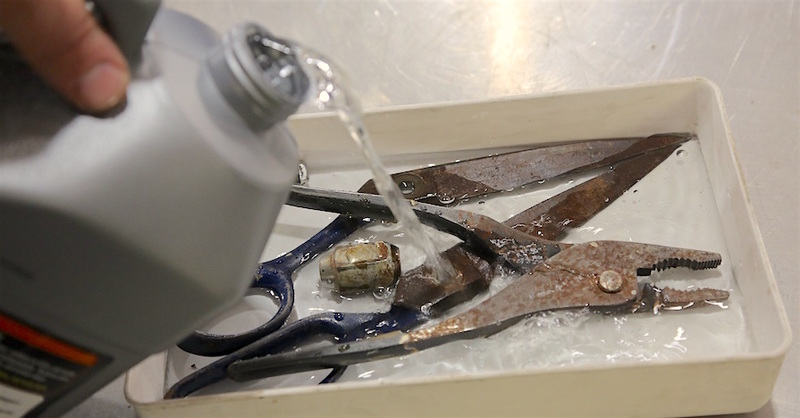 Whether you are an avid DIYer or just perform the occasional repair, you need to clean your parts and tools. There are all kinds of cleaning products available; it is hard to know what you need for every task. 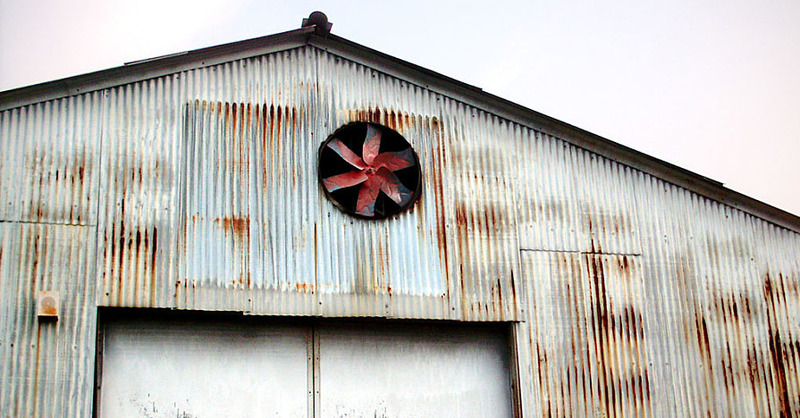 Some garage cleaners are general purpose, while others are for specific processes or parts and can damage certain materials. The last thing you want is to use a cleaner that ruins your tools, parts, or even your entire paint job. To help make these choices easier for you, we have compiled a list of the top ten cleaning products you need in your garage. These should be in every garage, for every skill level. That way when you need to get the job done, you have the products you need on hand. 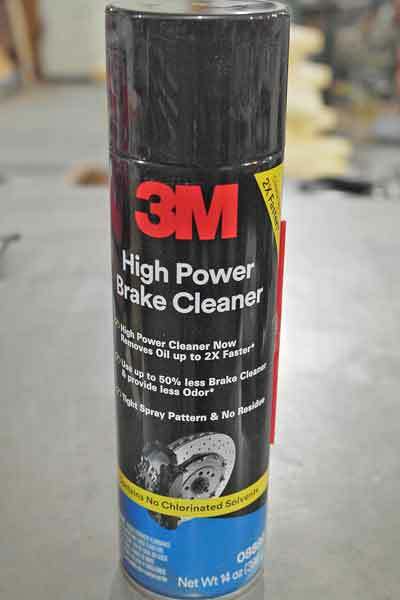 Brake cleaner is one of the best cleaners you can use in the shop. it is safe for painted surfaces and hoses, just don’t use it near powder coated items. Not just for brakes, brake cleaner is a fast-drying solvent based cleaner that is good for most cleaning projects in the shop. 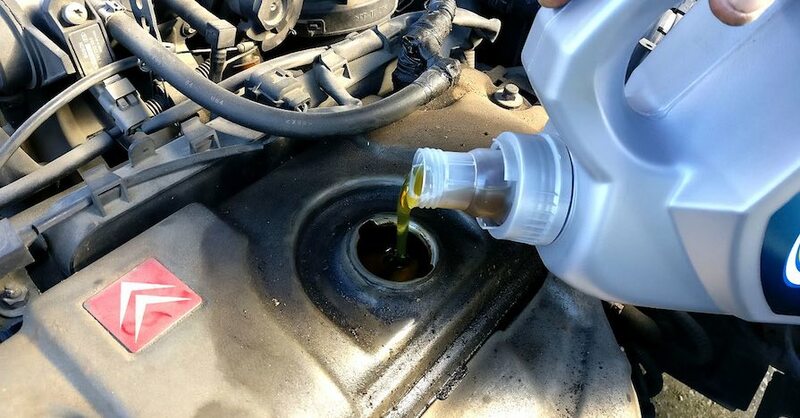 It quickly removes oil, grease, and of course, brake fluid. There are two types of brake cleaner- chlorinated and non-chlorinated. Chlorinated brake cleaner is made with methylene chloride, and is faster and more aggressive than non-chlorinated brake cleaner, but the reason it is not as popular these days is because the EPA regulated its use, and some states have completely banned the chlorinated version. 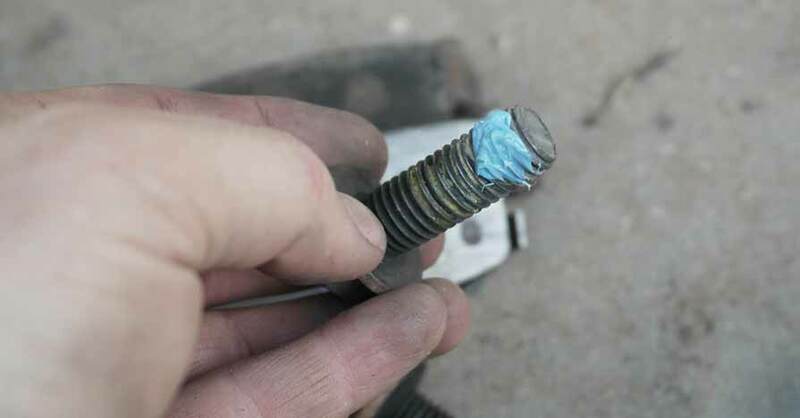 Additionally, if you use chlorinated brake cleaner on parts that are being welded or have been recently welded (still hot), it can release dangerous fumes (phosgene gas) that can kill you, so it is a bad idea. Non-chlorinated brake clean is not quite as efficient, but it still works good. You can use the non-chlorinated version on just about anything. Made from Heptane or Hexane, non-chlorinated brake cleaner is safer, but you don’t want to get it on your hands very often, as it can cause some issues. The main caution with brake cleaner is that you DO NOT want to spray it on anything that has been powder coated. 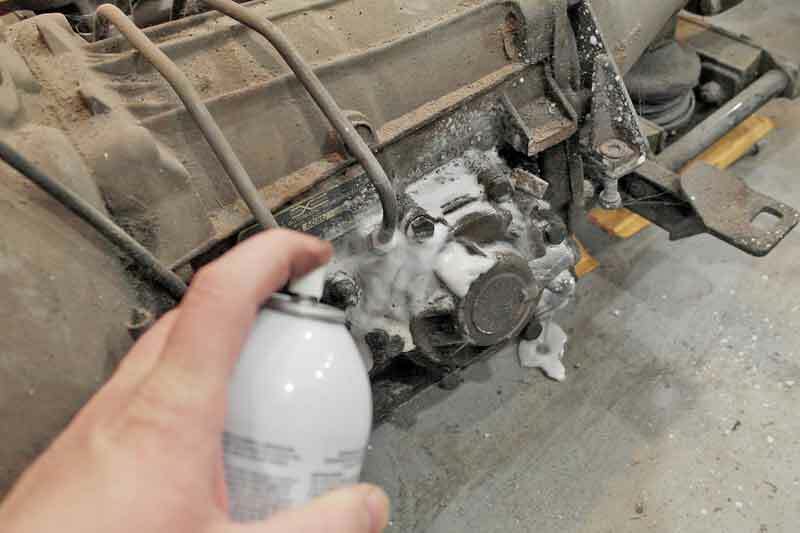 The chemicals in brake cleaner will soften the coating, making it sticky and will ruin the finish. 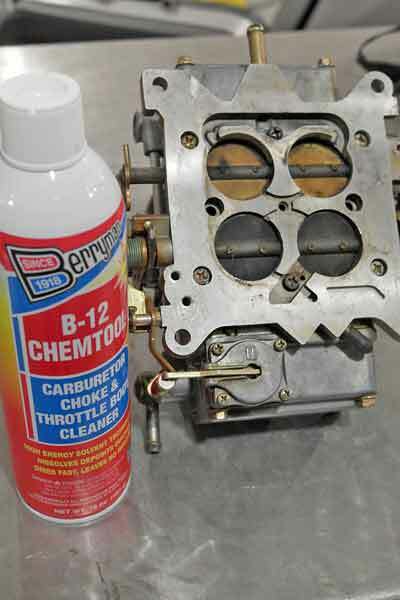 Carb cleaner is very good at breaking down carbon, varnish, and other fuel residues. It can also be used to find vacuum leaks. Carburetor cleaner is a very aggressive chemical concoction that removes varnish and deposits on the inside and outside of a carburetor. 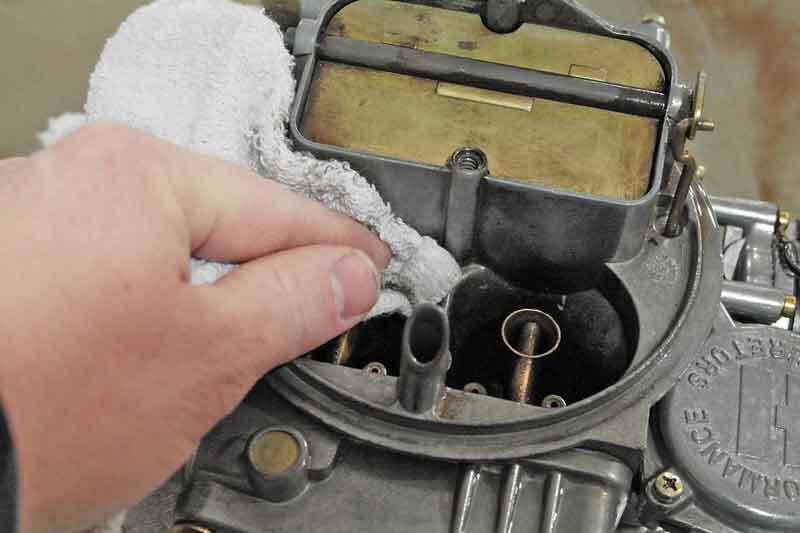 If your carb is sticking or not performing well, a few shots of carb cleaner usually does the trick. 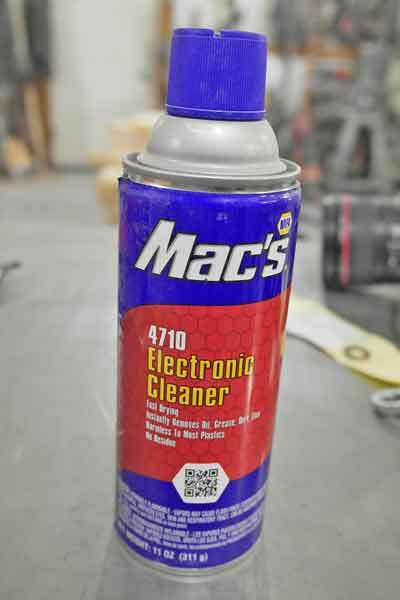 Carb cleaner can be used on anything that is not painted, but DO NOT use it on painted parts, as it can eat the paint right off. 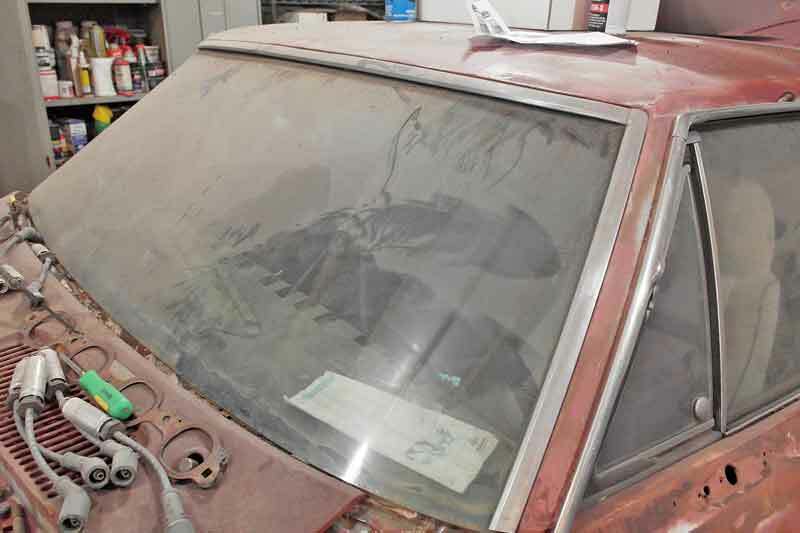 It is good for parts that have old fuel varnish, gummy residue, and carbon build up. 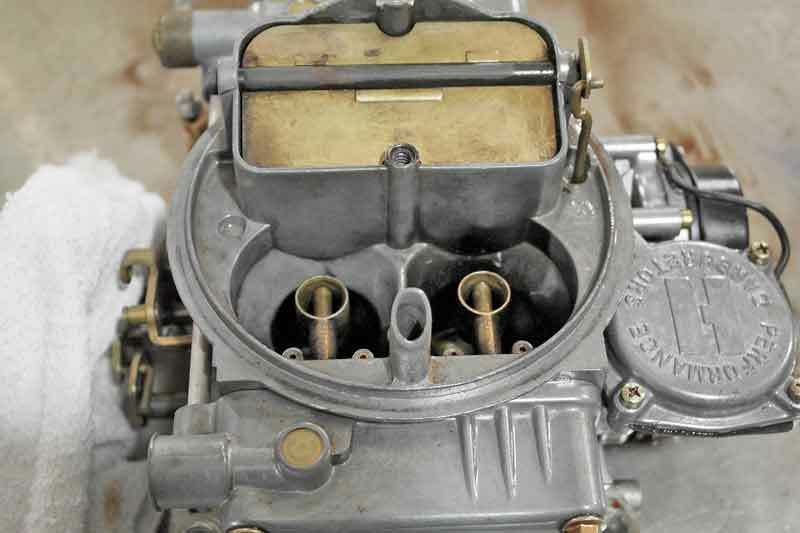 To show how easily it works, we sprayed some carb cleaner on this old Holley carb. Next, we wiped down the airhorn of the carb with towel. Comparing left to right, the cleaned side took just a few second of effort, and all we did was wipe it dry. Do not spray electrical connections or plastic parts with carb cleaner, they will melt. 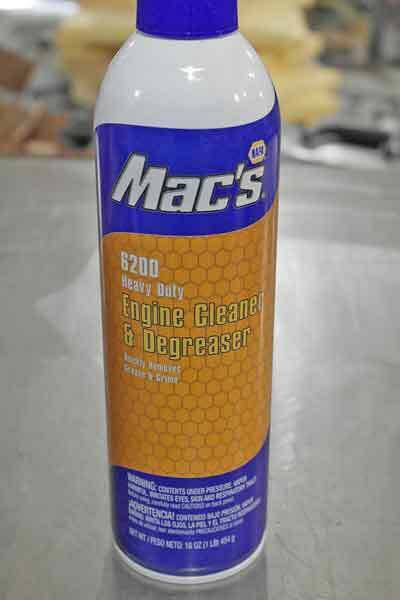 Carb cleaner is not for use on EFI engines or parts. 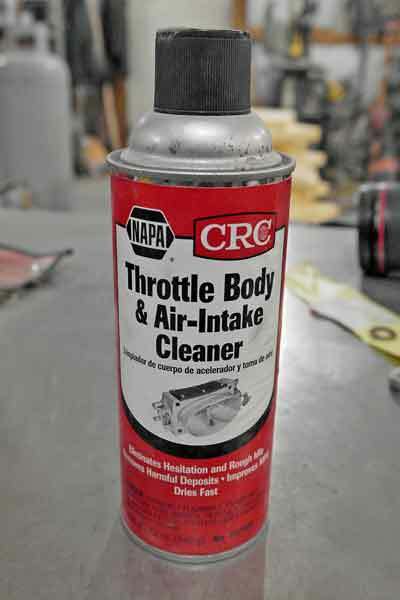 This stuff is very similar to carb cleaner, but designed for EFI throttle bodies. 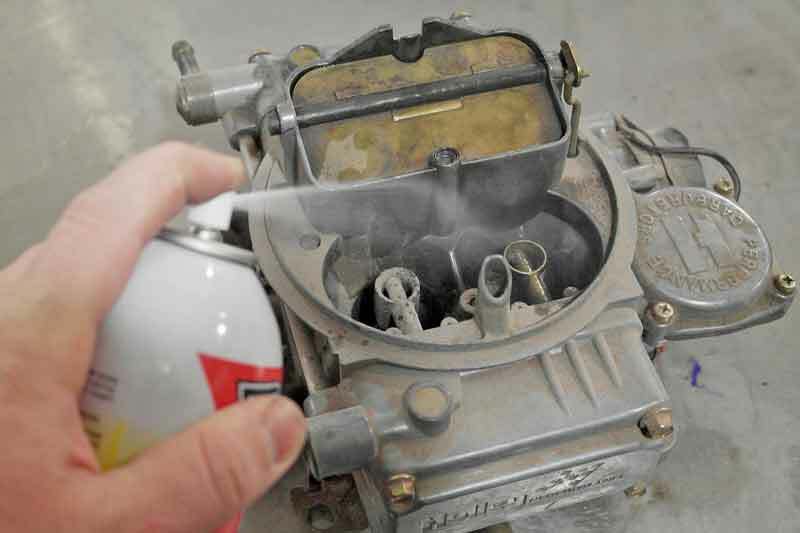 For the EFI world, a can of throttle body cleaner does the job. TB cleaner is designed to be safe for electrical connections and plastics, while performing similarly to carb cleaner. This one is more specific, and should be kept around just for cleaning your EFI intake components. This is an absolute necessity that you probably didn’t even know existed. So your kid left a piece of half-chewed gummy bear on the window switch and now it has fully melted and the button is stuck? No worries. Pull out as much goop as you can then spray it down with electronics cleaner. This spray is safe for all electronics and plastics, making it perfect for cleaning those delicate switches and circuits. A good wax and grease remover is nice to have around. Whether you are painting a car (or parts), making epoxy repairs, or just need to remove some stubborn road grime, wax and grease remover is the ticket. The trick with wax and grease remover for paint prep is to use two towels- one to wipe the cleaner on, and a dry towel to buff it dry. This is important for a fisheye-free paint job. 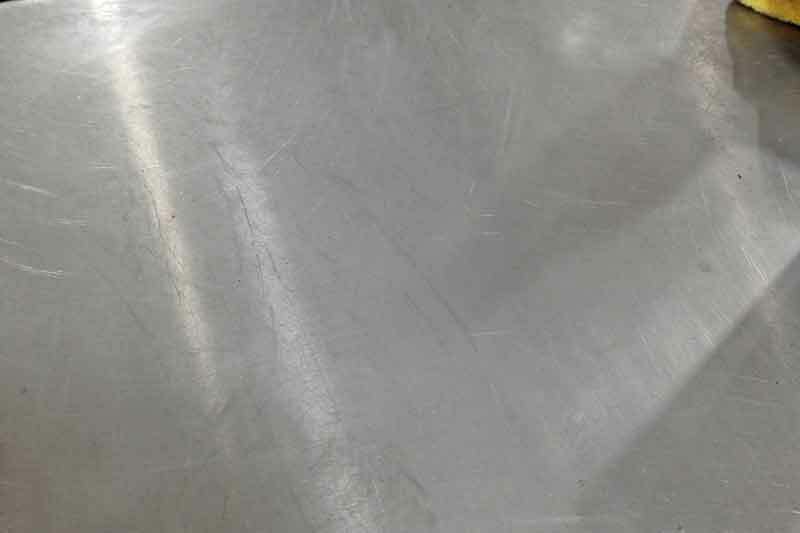 Repairs often require a squeaky-clean surface, such as painting or epoxy repairs (think JB Weld). In order to ensure that all of the grease or waxes are removed, you need a wax and grease remover. 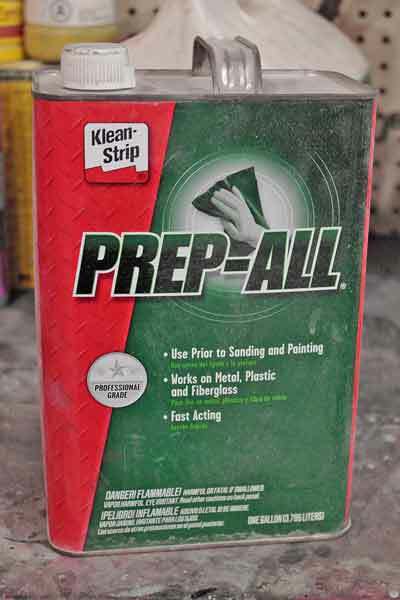 This stuff breaks down old wax and grease products so that it wipes off clean. Before painting, you should wipe on the remover with one clean towel and then quickly buff it off with a dry clean towel. This is critical for paint jobs, as you don’t the remover to dry on the surface. This allows the wax and grease to settle and leads to fisheyes and other funky undesirable effects. There multiple kinds of glass cleaner, but the aerosol foaming stuff is really good. 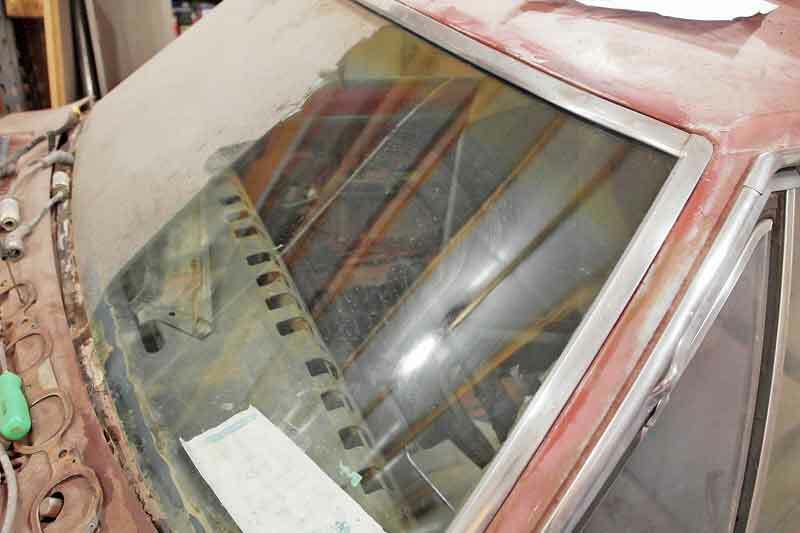 Be careful though, as the one shown here is not safe for window tints. 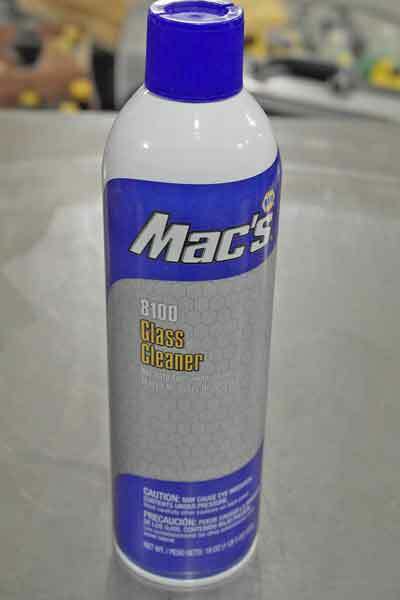 Glass cleaner is quite useful in the garage, even if you are not cleaning actual windows. 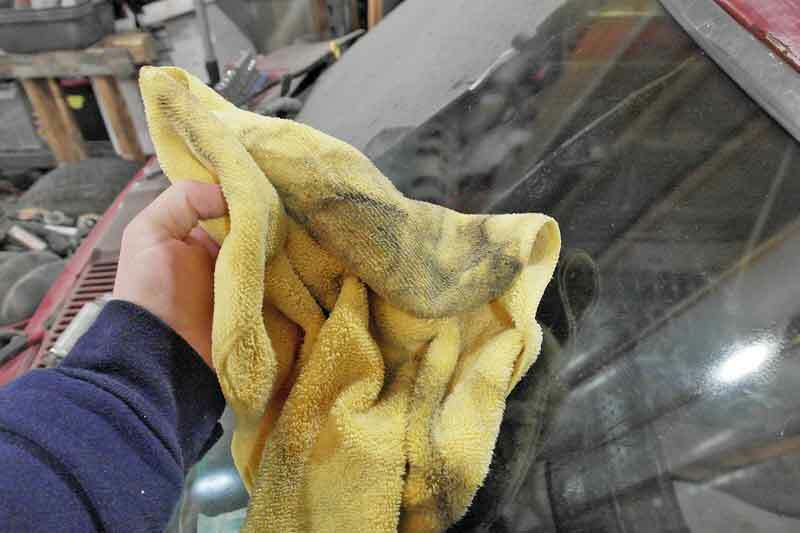 Glass cleaner works really well for cleaning handprints and other spots from paint, as well as cleaning the lenses for safety gear like welding hoods and face shields. Glass cleaner comes in a couple of varieties, including the typical spray bottle, foaming aerosol can, and pre-moistened towels. 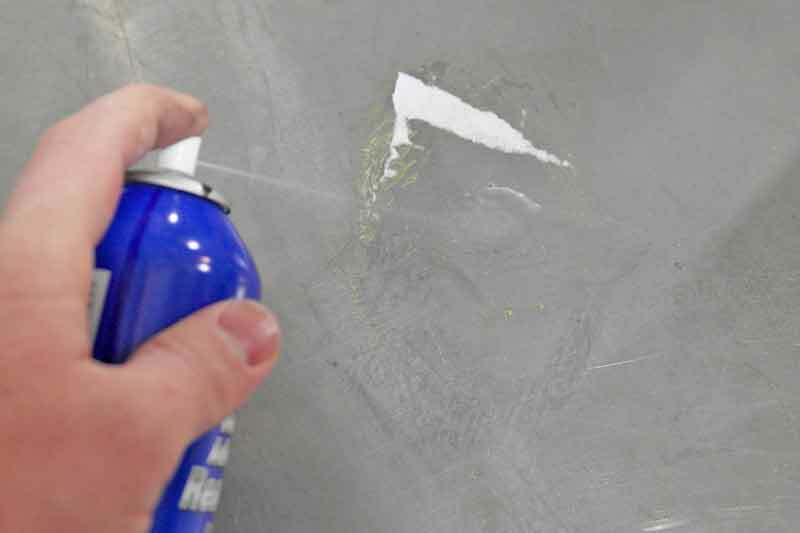 The foaming aerosol cans work really well and get glass clean without streaks. This Camaro has been sitting in a field for the last 20 years. Let’s hit it with some foaming glass cleaner. And buff off with a microfiber towel. Look at all that nastiness. One word of caution – there are ammonia and ammonia-free glass cleaners. 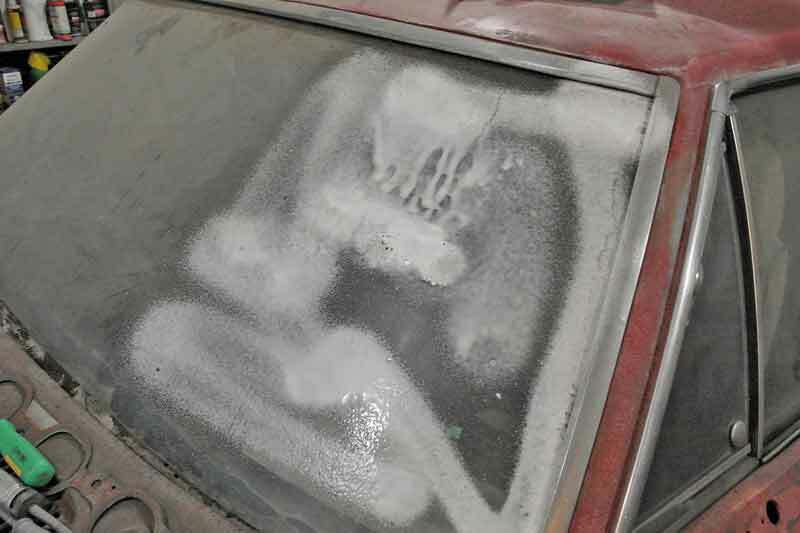 Never use ammonia-based cleaners on tinted windows. It can strip the tinting out of the film, and that is bad day. Your hands are more important than anything in your garage, so when they get dirty, you don’t want to use solvents to clean them. Regular bar or dish soap doesn’t work very well for removing grease, which is why so many DIY mechanics use things like brake cleaner to clean their hands. This can lead to serious health issues later in life. Instead, keep some Gojo hand cleaner in the garage to cut the grease and get clean so you don’t get handprints all over the house. Most garage hand cleaners are waterless, just rub on and wipe off with a clean towel. Working on your car in your garage usually means oil and fluids get on the floor. Keep your floor cleaned up with some quality oil absorbent. Sure, you could use kitty litter, but it does not do a very good job of pulling oil from the concrete. A good oil absorbent keeps the oil from soaking in so that the next time your garage floor gets wet, that oil spot does not become the location of a slippery injury. 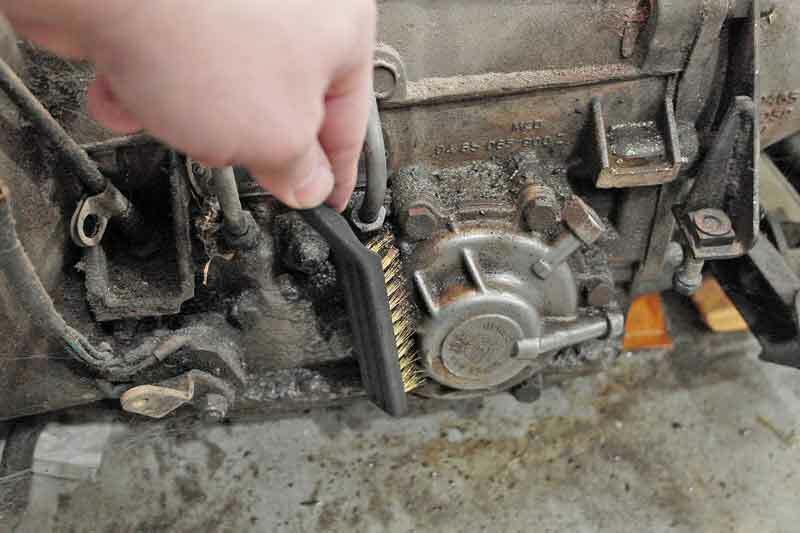 Heavy grease and grime such as the kind found baked onto engines and chassis parts, is a tough to remove. You can get it done without a bug steam cleaner with some heavy duty engine degreaser. 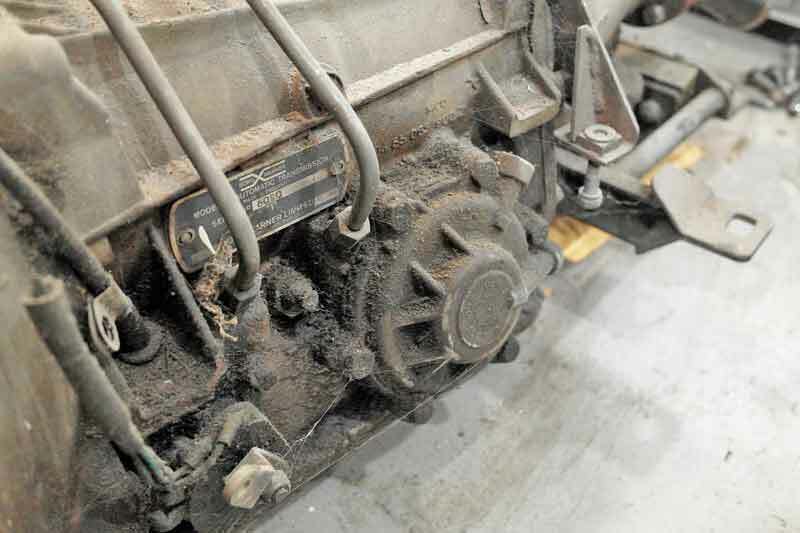 This is a Jaguar transmission, it has been sitting for decades with lots of road grime on it. 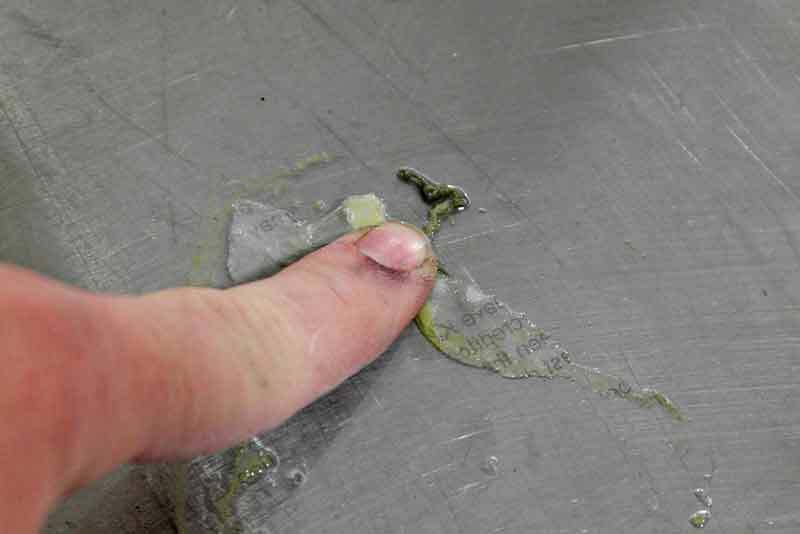 The degreaser foams up on contact with the grease. The product needs to sit for about 15 minutes to loosen up the grease. We used a brass brush for the corners. And then we sprayed with some water and wiped it down. If you have a water hose with a pressure sprayer, this would just take a few minutes to get the job done. Working on dirty parts is no fun. 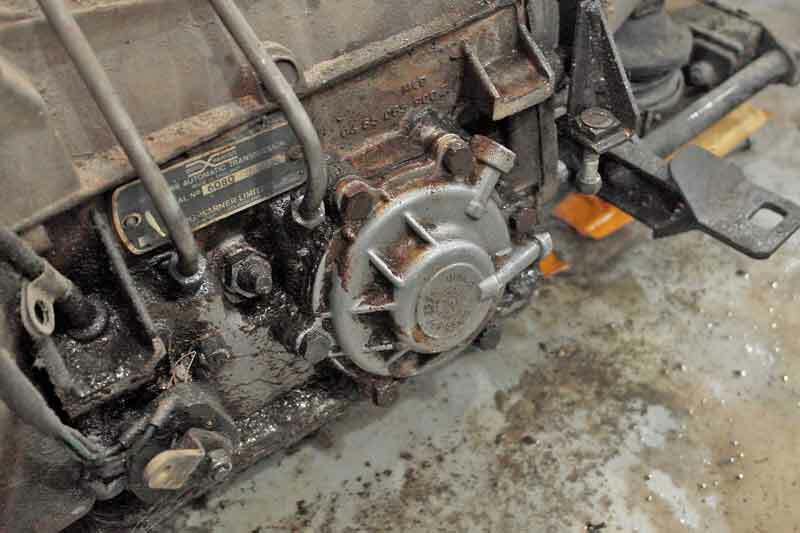 Old, crusty engines and chassis parts add lots of time and frustration when you need to get the job done. Take a few minutes to spray down your engine, drivetrain, chassis parts, or whatever you are working on with some engine parts degreaser. Let the degreaser do the hard work, while you just hose it off with a water hose. Keep the road grime outside of the garage where it belongs. Most adhesive removers are citrus oil based, like this one. Citrus-based removers are skin-friendly. The more aggressive removers are xylene based, which you don’t want to handle with bare skin. This last one is a bit sticky. 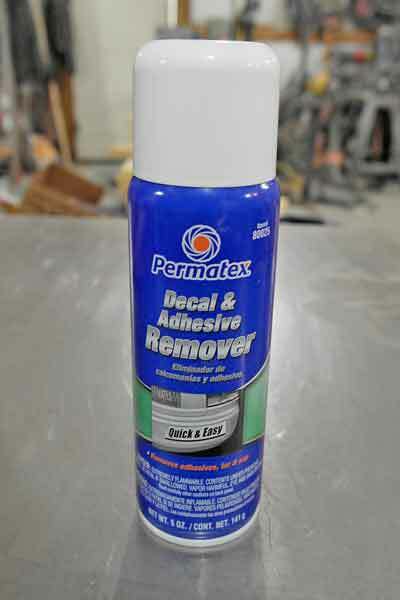 Removing old stickers, decals, or even old adhesive from bodywork and parts can be annoying, make the job easier with adhesive remover. There are different grades of adhesive remover. Some use natural products like citrus oil to break down the adhesive gum, while others use chemicals like xylene. Natural products work, but tend to be a little slow, however they are safe for most substrates. 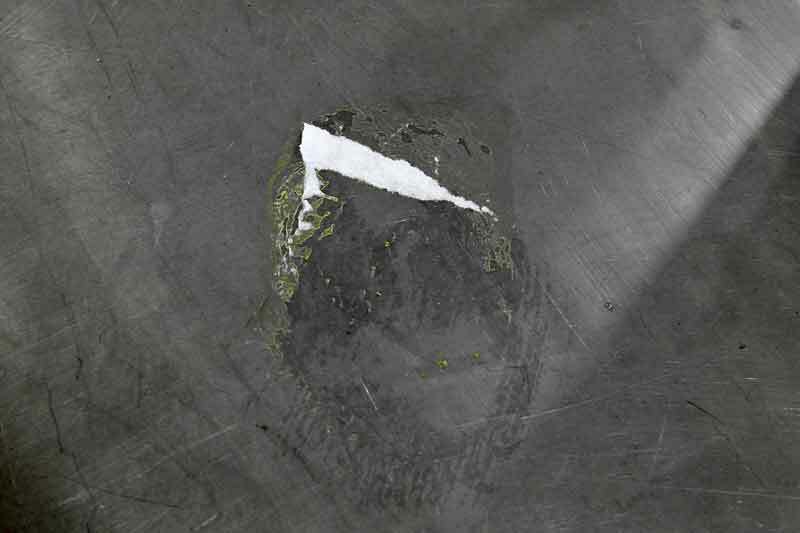 Solvent-based adhesive removers are more aggressive, but that means that they can damage some substrates like plastics and rubber. We had a sticker that was stuck to the work top, and the paper peeled, it was time to remove it. We sprayed the area with the adhesive remover and let it sit for about 10 minutes. Using a finger, we rubbed the adhesive and most of it came loose, there were a few stubborn areas that we had to work a little harder. And then we finished the job with a paper towel. There is no trace of the old adhesive. As with all chemicals, make sure you read the labels for warnings and interactions with various substrates. The last thing you want is to damage your parts or vehicle using the wrong chemicals. 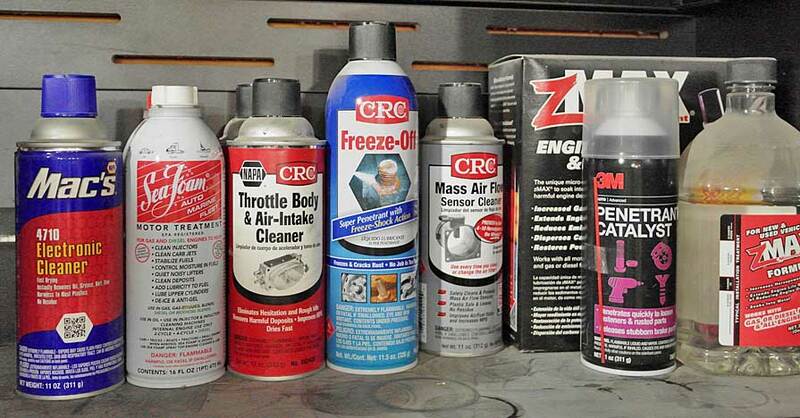 With these ten products in your garage cabinet, you will certainly have the correct garage cleaners for whatever you are working. Check out all the chemical products available on NAPA Online or trust one of our 17,000 NAPA AutoCare locations for routine maintenance and repairs. For more information on garage cleaners, chat with a knowledgeable expert at your local NAPA AUTO PARTS store.